Living long enough to see your 80th birthday is quite a feat! 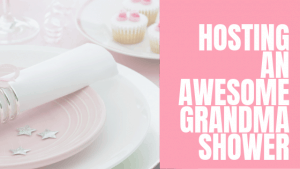 Celebrate this incredible milestone with some thoughtful gifts for an 80-year-old woman who doesn’t need anything. 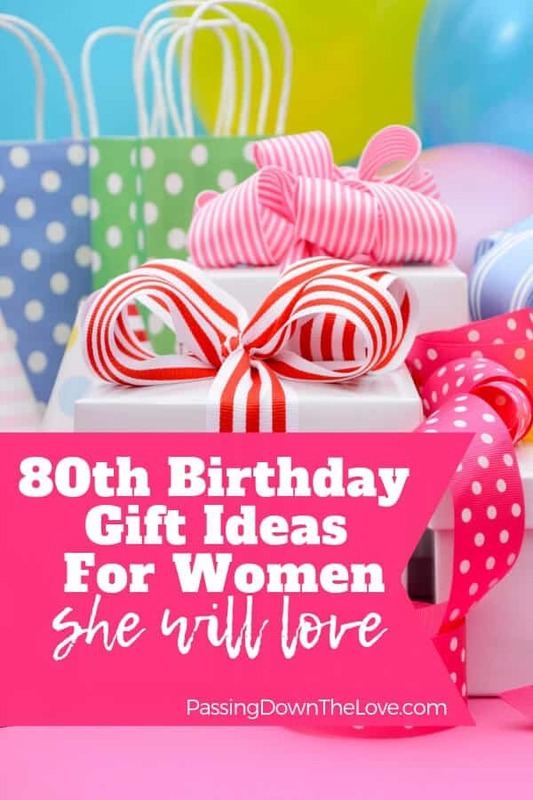 Here are some unique 80th birthday gift ideas for her. 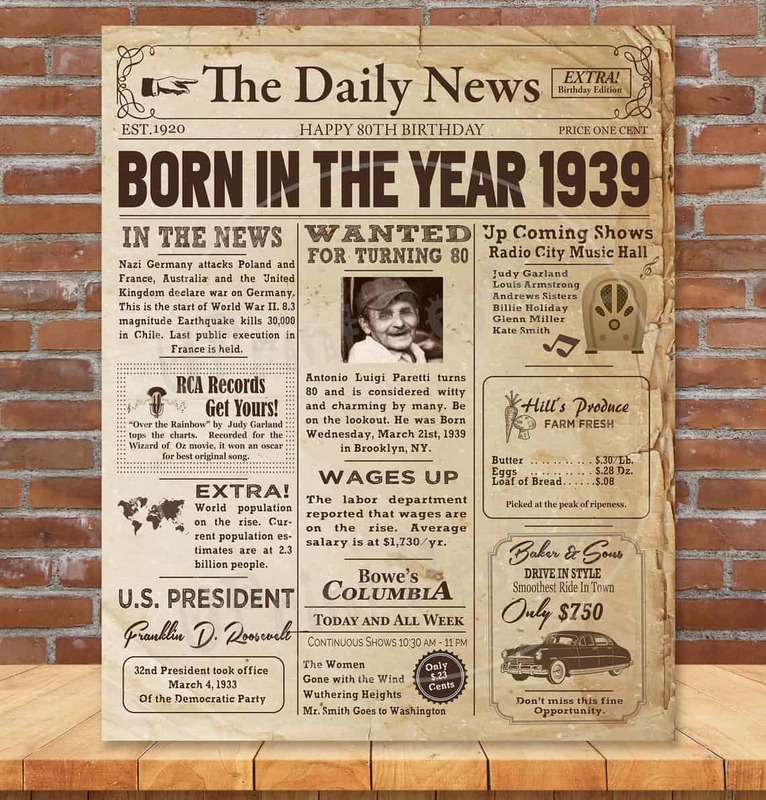 When someone has been around for 80 years, well, that’s something worth celebrating! Think of all the changes they’ve seen in the world. When they were children, they couldn’t have imagined that on their 80th birthday you’d be at a computer or on your phone searching for a gift for them. Yet here you are. 80 is a BIG deal! 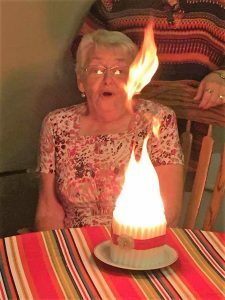 Throw a party, burn down the house with 80 candles (we almost did on Mom’s 80th – see picture below) and let her know how special she is and how much she means to you and your family. 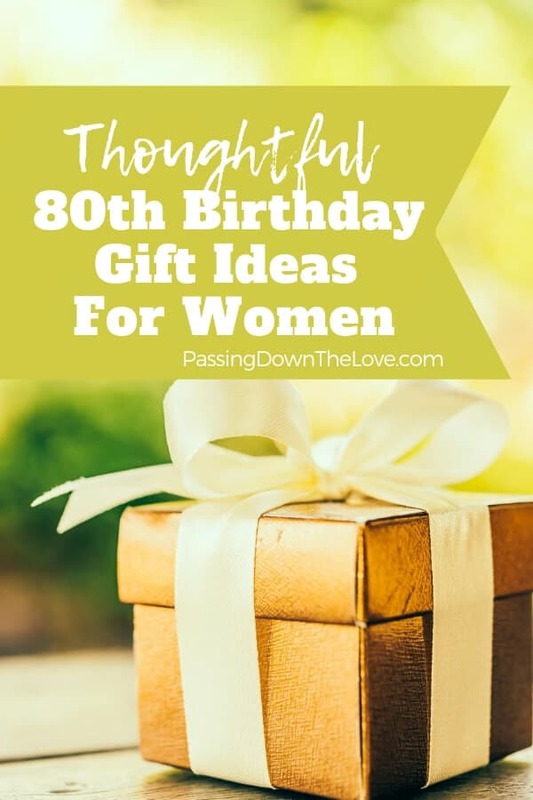 I’ve searched around for some thoughtful 80th birthday gift ideas for her. (Some of these would work for him, too.) 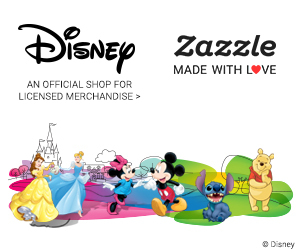 There are personalized items here, too, which means that your gift would be one of a kind! 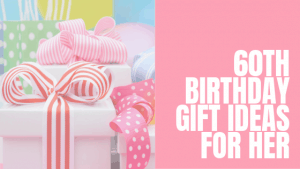 Take a look and see if there is something here that would be the perfect 80th birthday gift for her. This is your chance to remind her of the family she created. Personalized just for her. 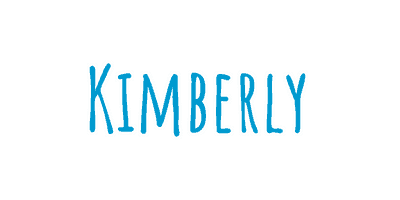 Please note: This is a digital product which means it’s up to you to print it or have it printed. You’ll get a file to download after you purchase. Just take that file to your local print shop or print it yourself if you have the means, then frame it. 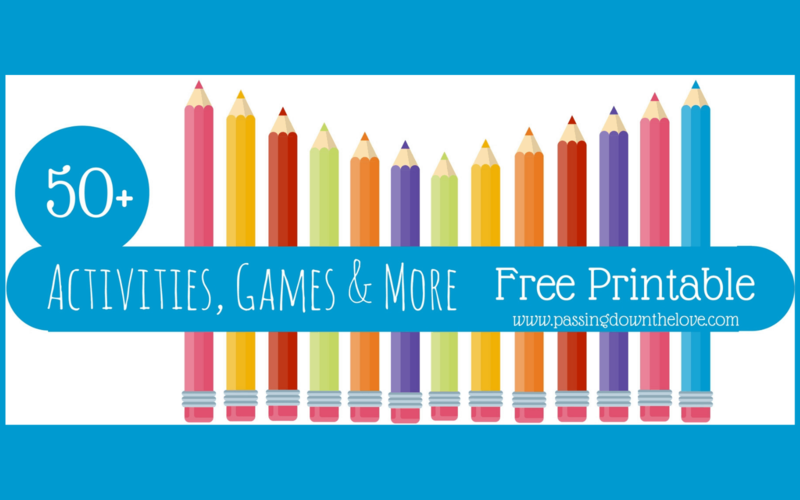 It can be printed in multiple sizes, too. Put her on the front page with this cute newspaper creation. Add her picture, date, and a few words about her. The print also highlights other items in the news during that period. What woman doesn’t like a pretty necklace? 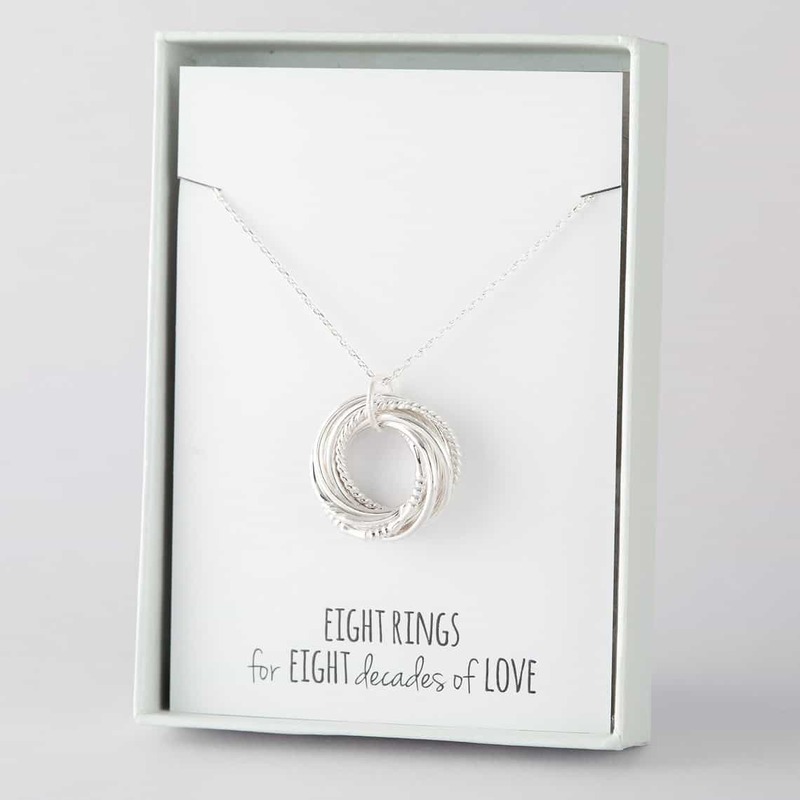 This 8 ring necklace is a reminder of the 8 decades of life she has lived so far. And it’s beautiful! Music is good for the soul. It brings back memories, relaxes and can actually help people with Alzheimer’s connect to their world. 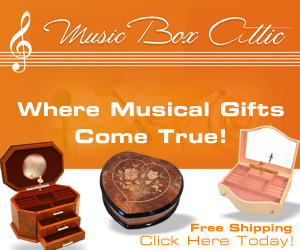 Did you have a music box when you were a kid? 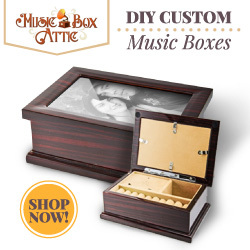 Some boxes, like this one, can even hold a special photo. 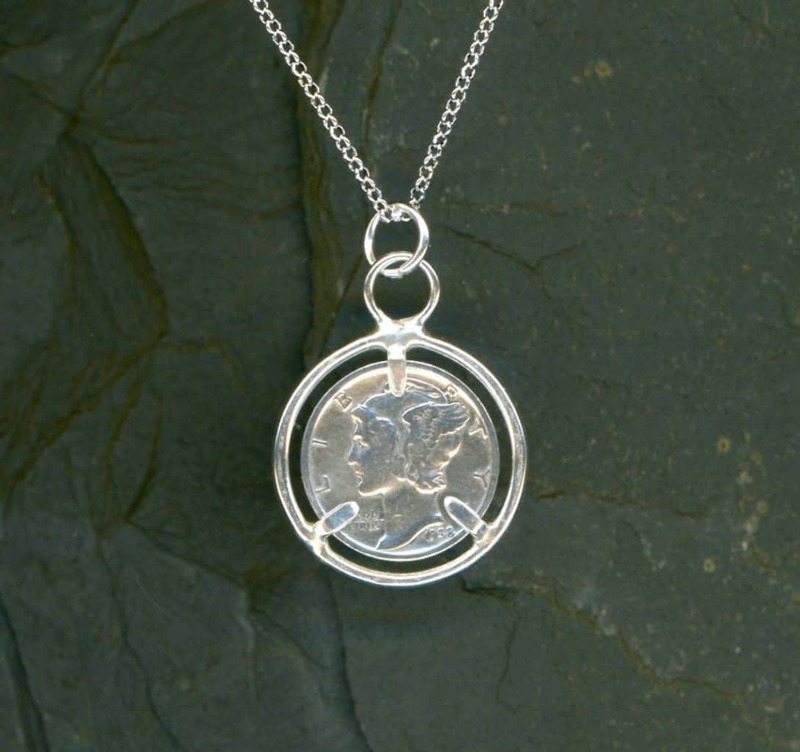 This silver pendant is another beautiful necklace with a silver dime (1939 for a 2019 birthday). Even the coins have changed over the years. 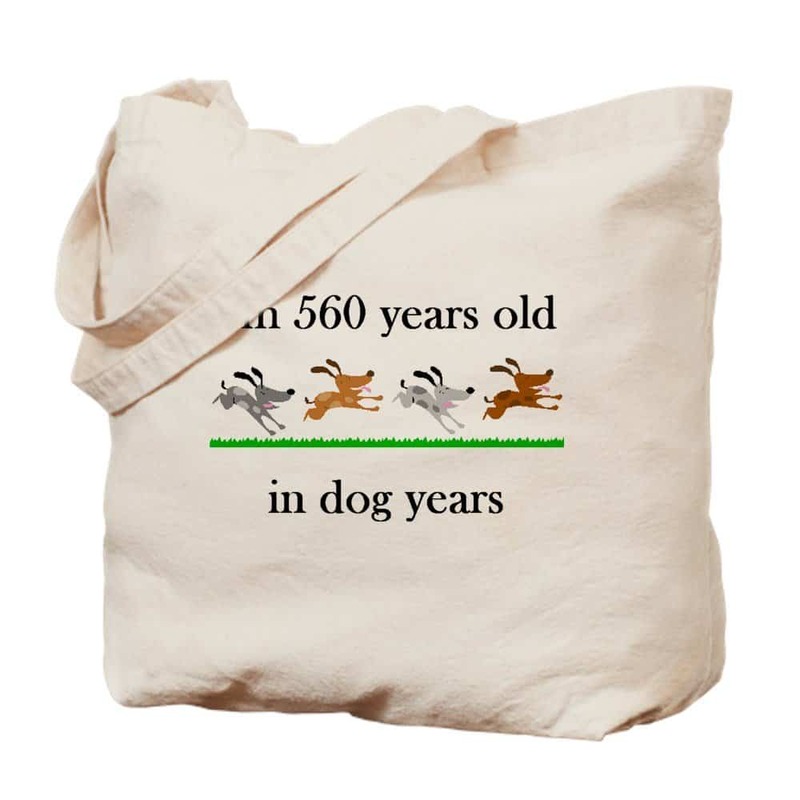 This great tote bag will be a hit. Add a little humor, make her smile and look cool carrying this to the store, the library or wherever she goes. This is only one of many designs available. Click on this, then scroll down the page for more versions. Calendars make wonderful gifts for anyone. Choose your own photos to add to this perfect gift. 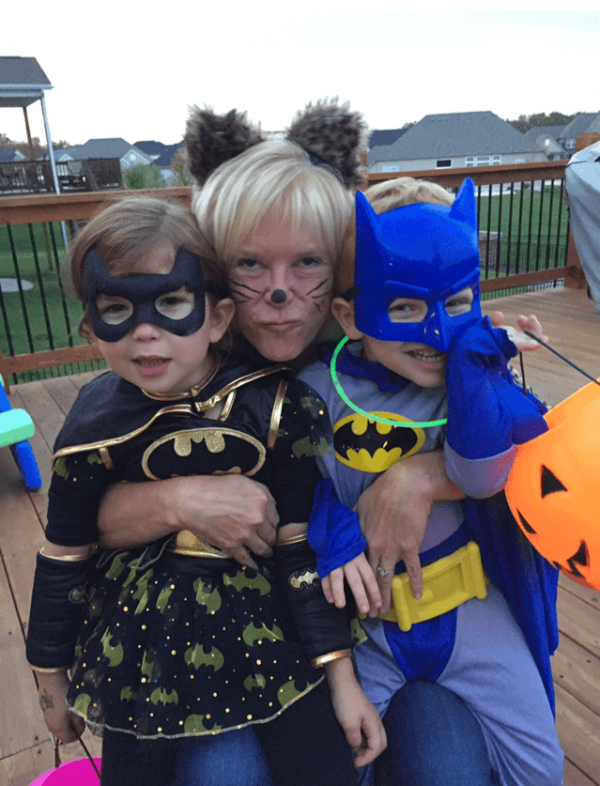 Use photos from her life – a childhood photo, high school graduation, marriage, children, or photos with friends. Another option would be to choose current photos of her with other members of her family. This gift will remind her how much she is loved every day while helping her to keep track of the date. 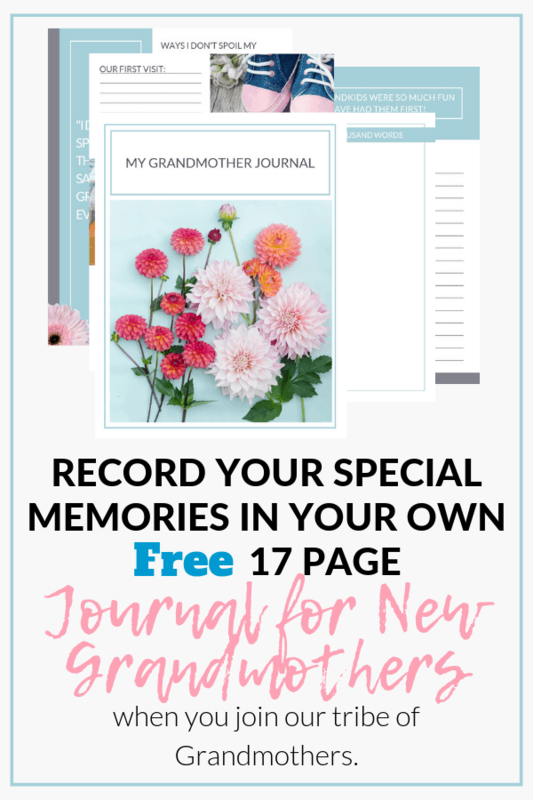 Give her a gift of memories with a lovely photo book. Spending time looking back at family photos is a great way to connect with others, to reflect on her life, and to see how far she’s come. 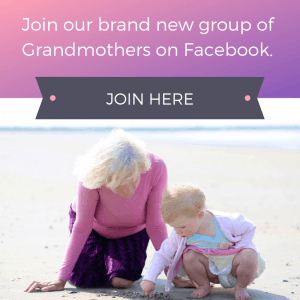 If she is a long-distance Grandma, photos of her far-away family will bring them closer each time she looks at her photo book. And Snapfish has great deals and discounts going most of the time! 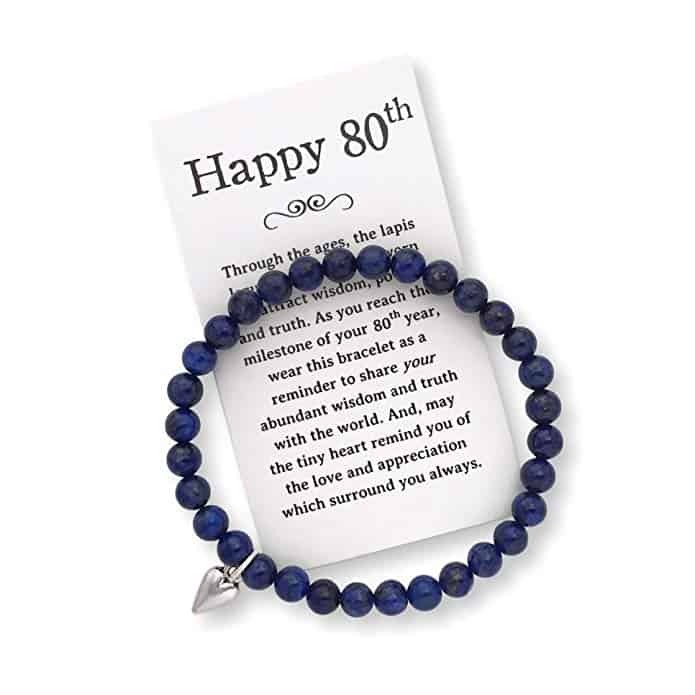 This beautiful bracelet comes with a little “birthday card”. The bracelet symbolizes truth, power, and wisdom. Your love and appreciation for her will be felt each time she wears it. Ok, well, this one is right up my alley. I’m always cold (and most 80-year-olds I know are, too). What a practical and thoughtful 80th birthday gift for her. 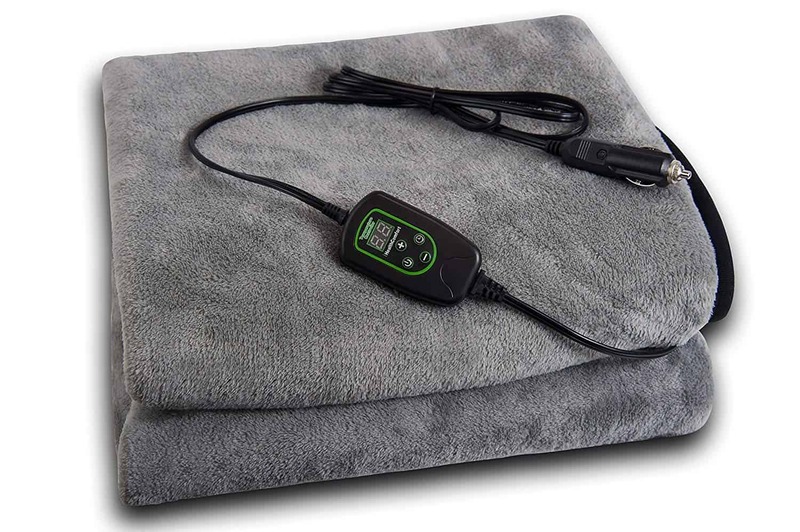 She’ll think of you every time she snuggles up under this warm blanket! According to U.S. News and World Report, seniors who have a pet are happier and healthier. The benefits of having a pet can now be felt by those who are unable to actually own a real, live pet. This kitten can sit in your lap. 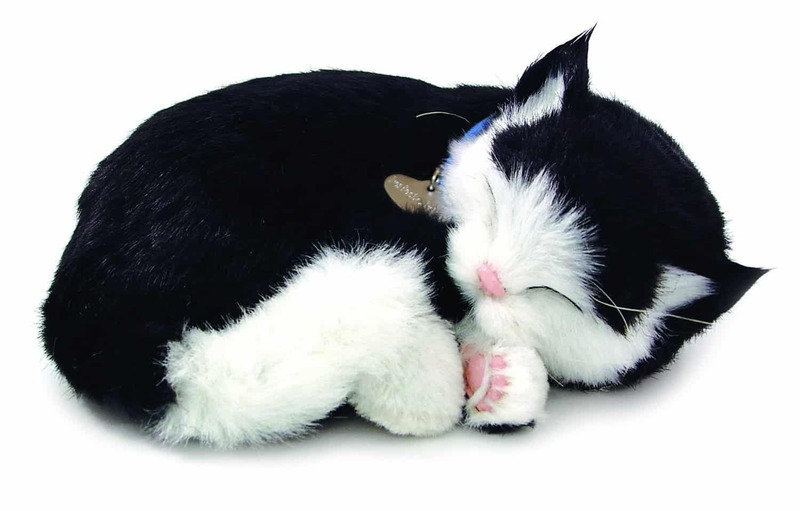 You can pet it, feel it breathe, and reap some of the same benefits as from a live kitten. And with none of the responsibility of a pet. Isn’t she cute? What else is there to say? 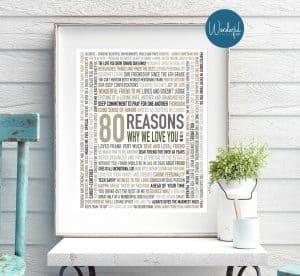 Collect 80 “reasons” from those in her life who love her. 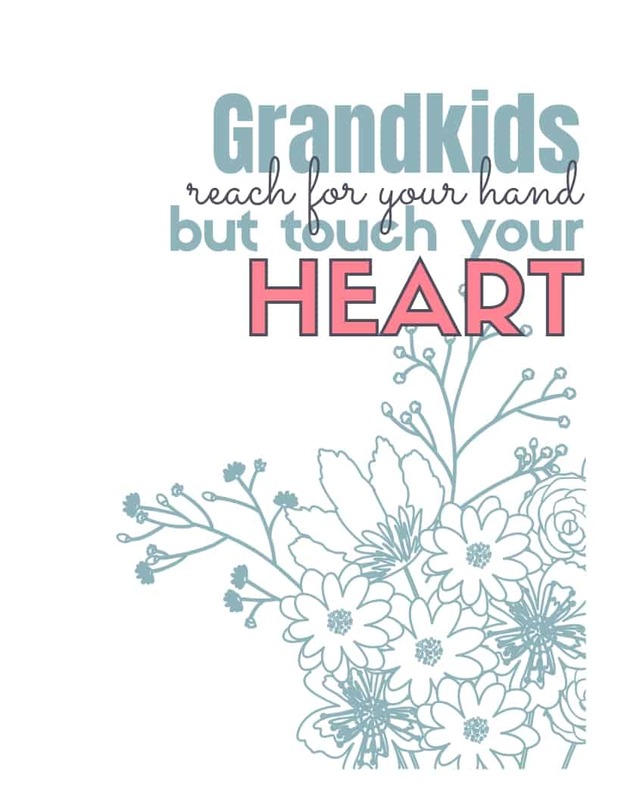 Each print is individualized and will have a special meaning she will understand and appreciate. Word art makes a very special birthday gift. 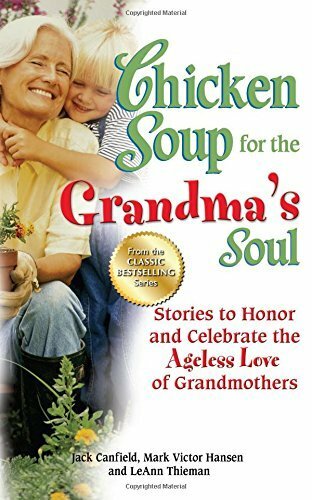 The Chicken Soup series of books has long been one of my favorites. 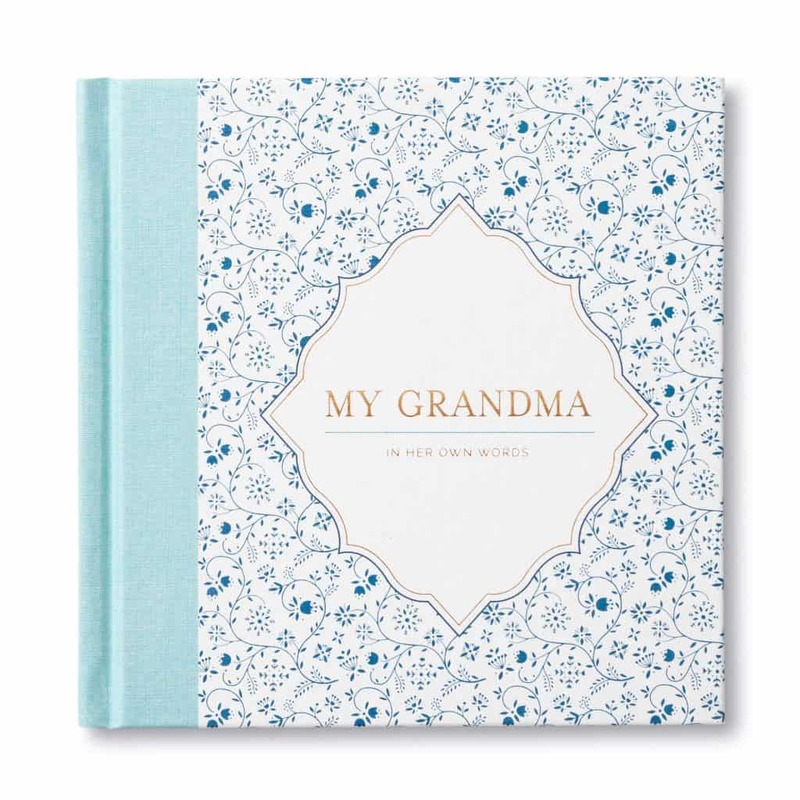 It has a warm message and celebrates her in this edition especially for Grandmas. Interview Grandma for her birthday using this awesome book. 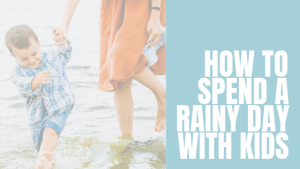 Interviewing and writing the words FOR her is a thoughtful way to help her share her stories. Especially for those Grandmas who have difficulty writing in a book themselves. You’ll be so glad you took the time to record her stories! And she will love sharing them with you. Here’s a great opportunity to get to know this person in your life. 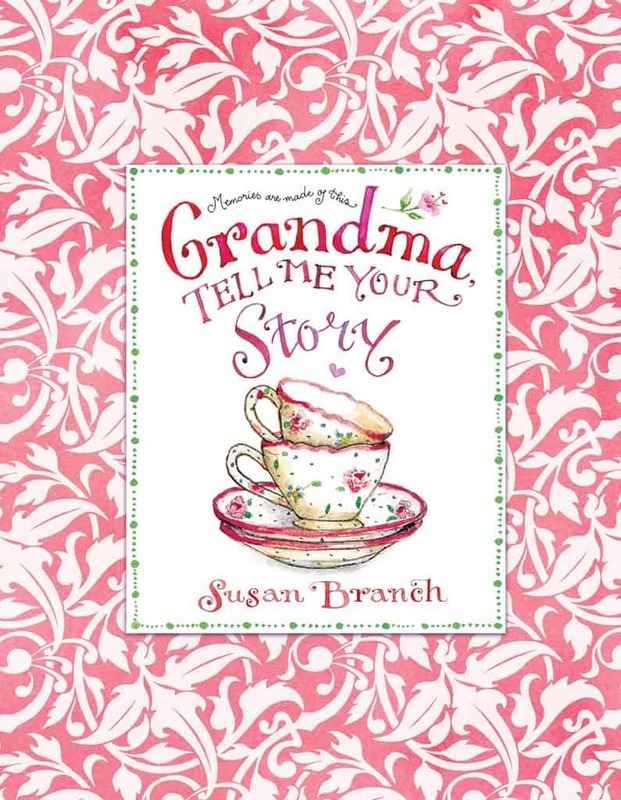 This is another book for sharing memories and stories. A glimpse into her past can give clues about how your life came to be. 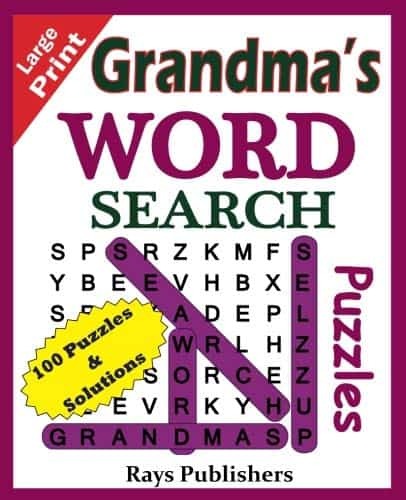 Keep her mind sharp by giving her a Word Search book. Actively exercising the mind with puzzles can slow mental decline in seniors according to this article from USA Today. And besides, I never met a word search puzzle I didn’t like. Have you? Finding the perfect 80th birthday gift for her just became a lot easier. 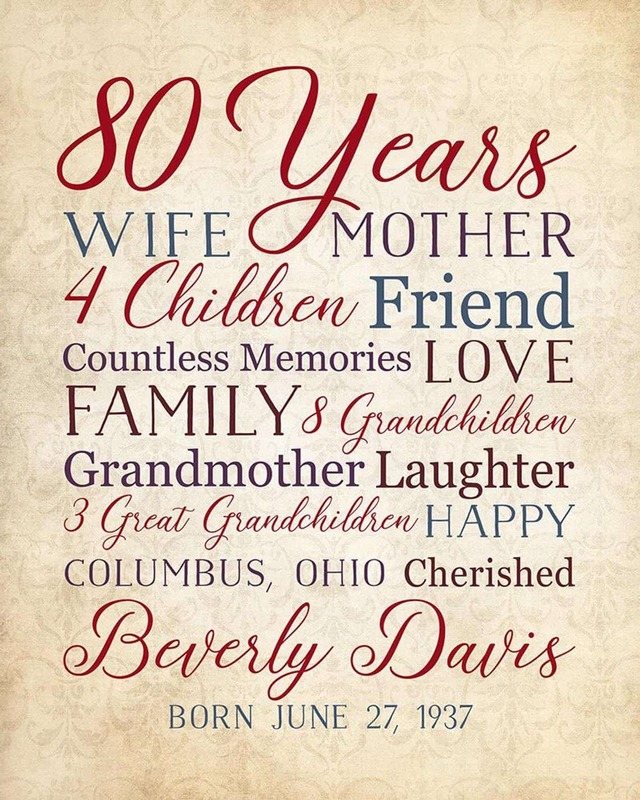 Use one or more of these great 80th birthday gift ideas to celebrate this monumental milestone. Consider who she is, what she is able to do, and her particular situation when choosing a gift. Surely the perfect 80th birthday gift is on this list. If you decide to give one of these gifts, please let me know how she liked it! 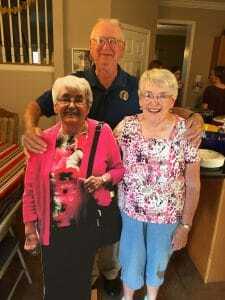 Mom’s 80th birthday party: Life-sized twin was so much fun. Dad didn’t know what to do with two of her. And 80 candles is a LOT! We actually set off the smoke alarm! But what a great party!